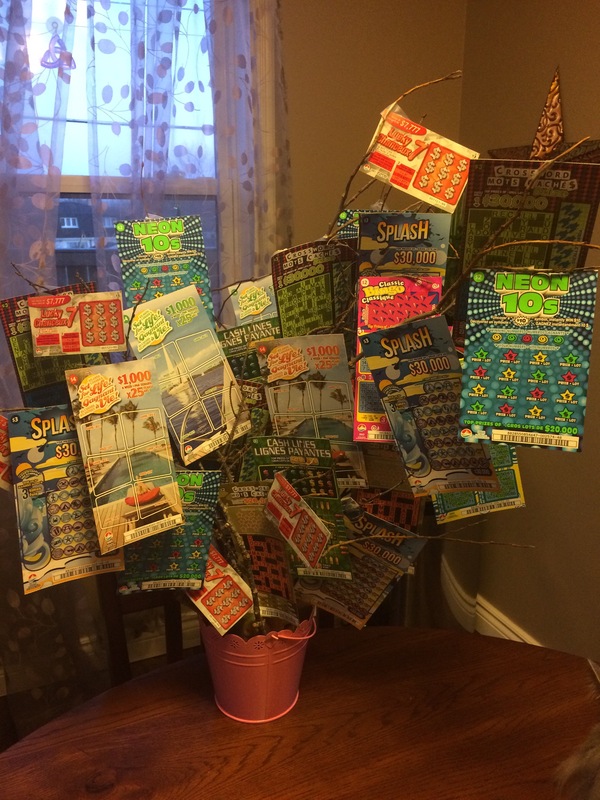 We are pleased to share our “Lottery Tree” Fundraiser for Spring 2017! 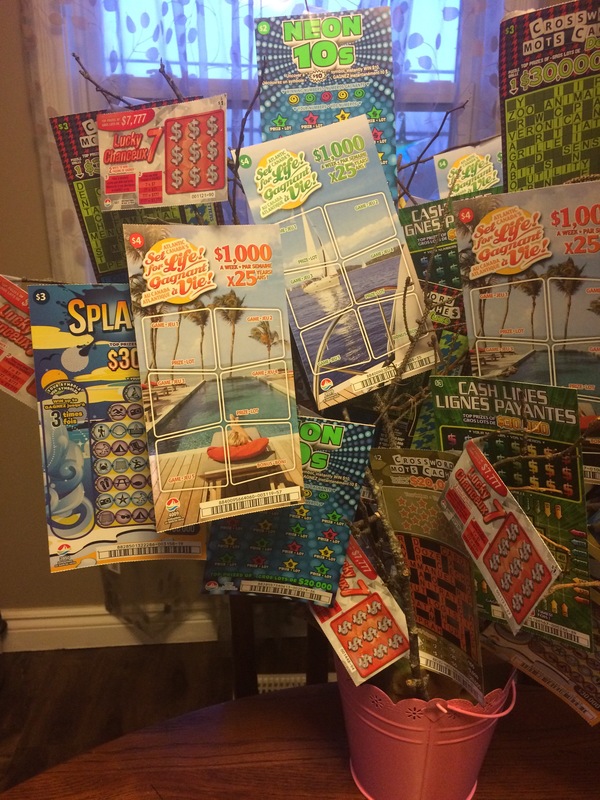 Don’t miss your chance to win $100.00 worth of Lottery scratch tickets… You could wind up being Set for Life! Cost: $5.00 each. Tickets can be purchased by contacting us through the website, on Facebook or during our May 27th fundraiser. We are very excited to announce the 3rd Annual Olivia Jollota Memorial Trust Bowling 🎳 Tournament and Silent Auction! This year our fantastic fundraiser will be held the evening of Saturday, May 27th. 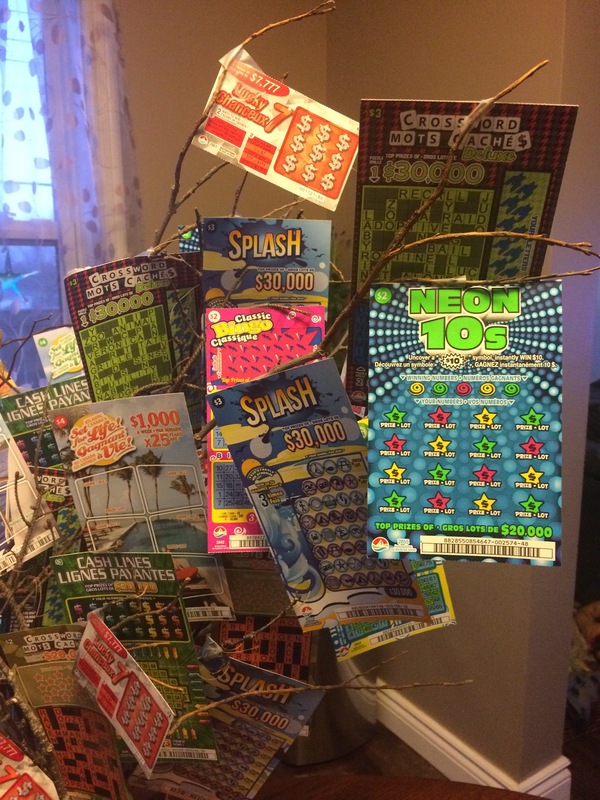 Not only will there be a bowling tournament (winners get bragging rights 😉) and of course our Silent Auction full of amazing prizes, we will have raffle ticket sales for a custom Weighted Blanket (provided by Courtnee’s Weighted Blankets), a Lottery Ticket Basket with $100.00 worth of lottery scratch tickets, a 50/50 draw, bake table and sales of Olivia’s Signature Tree items!! !